Probably best remembered for his role in Full Metal Jacket as Gunnery Sgt. Hartman, Ermey died this past Sunday from pneumonia-related complications according to his manager Bill Rogin. Ermey was 74. 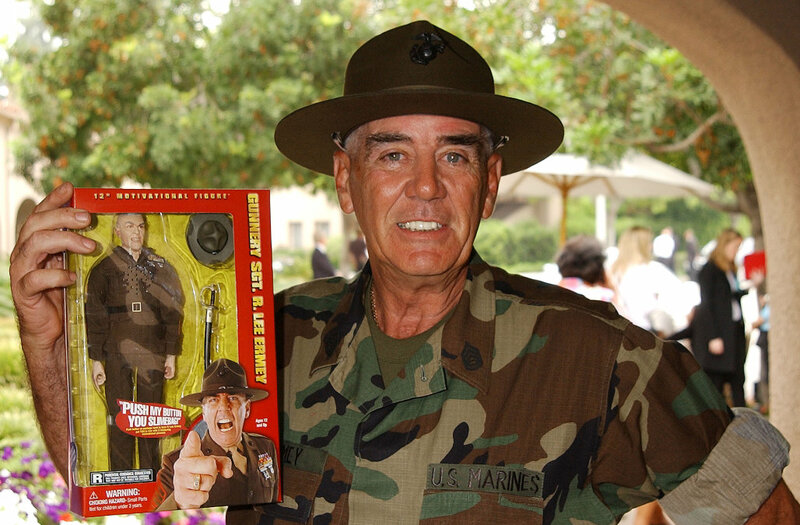 Ermey not only played a member of the military in movies and television, but he also was one in real life, having been a U.S. Marine Corps staff sergeant and an honorary gunnery sergeant. He also served as a drill instructor for the Marines. Ermey also served 14 months in Vietnam and completed two tours in Okinawa, Japan. Deaths always seem to come in threes, so a morbid death watch began after the death of Gunny to see who would be next... it wasn't long before Harry Anderson became the third. A statement from the Asheville Police Department said officers responded to a call from Anderson’s home early Monday and found him dead. The statement said foul play is not suspected. 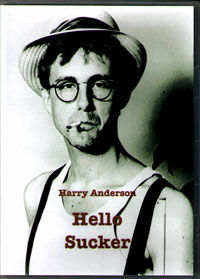 Best known for his role as Judge Harry T. Stone on the long running NBC comedy Night Court, Anderson also appeared on Cheers and Starred as the title character Dave Barry on Dave's World. Harry was also a very talented magician as well. Last movie I saw him in was the remake of Texas Chainsaw Massacre. I am more upset about Bruno Sammartino buying it today.